Cornell Engineering has been an OEM and aftermarket supplier to the appliance industry for many years. 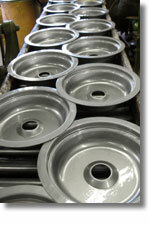 We have manufactured a diverse range of products including trim rings, element keepers, contact plates, and drip pans. 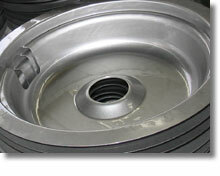 We maintain our own line of replacement trim-rings and drip pans available for a wide selection of stoves. 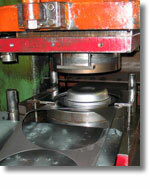 Parts are finished in chrome-plate or porcelain.